This Wednesday night marks the 1st season finale of the most successful (and guilty pleasure) new show of the year, Empire. 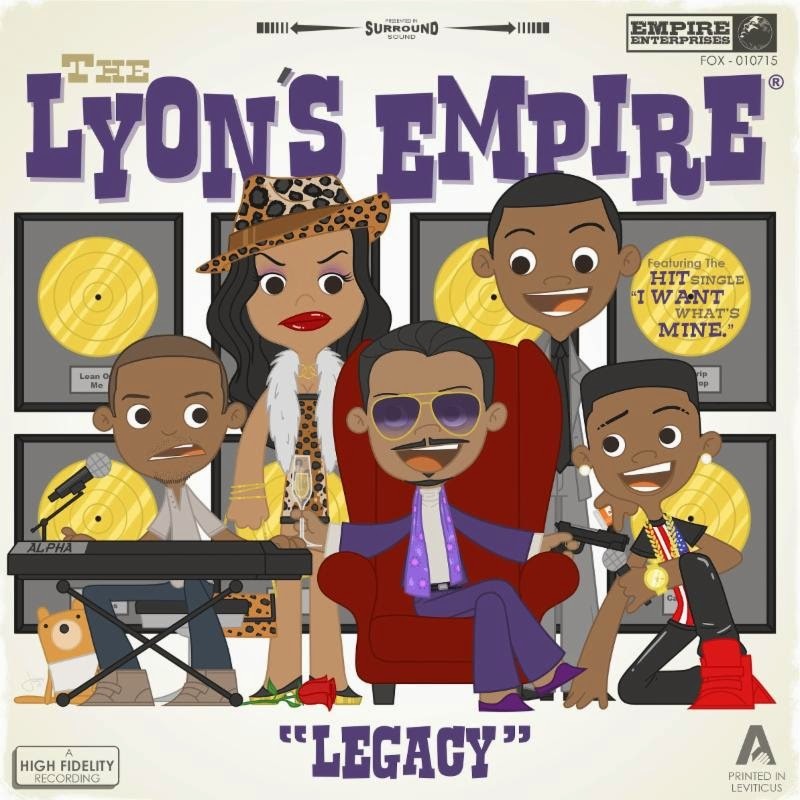 To honor the soap opera set in the music industry, Gallery 1988 co-owner Jensen Karp teamed up with (and convinced) artist Joey Spiotto to create this very limited edition album cover tribute to the Lyon family. With Easter Eggs for the die-hard viewer, this is a must-have for any fan. Only 50 were printed and each is signed and numbered by the artist. They are only $35.00 each. They will first be available on Wednesday at 11 AM PT at gallery1988.com. All announcements will be made through their Twitter account.